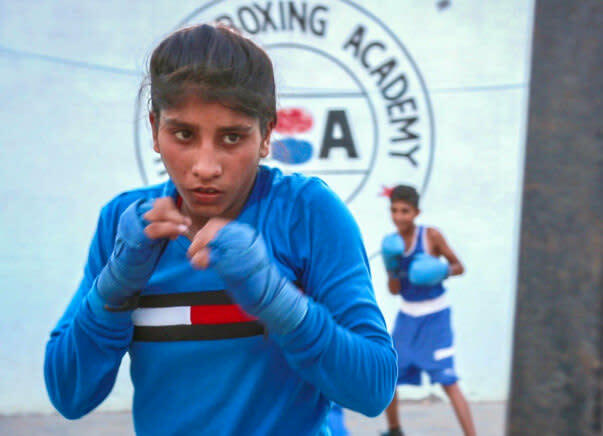 14 year old Boxer Pooja has been training at Bhiwani boxing academy for the last 10 months, she has been a Students Olympic State Gold Medalist of 2017. She Wishses to pursue her career in boxing and her current aim is to earn a seat in national boxing team, however limited monetary support is stopping her to reach her goal. Her parents are dairy farmers and are hardly able to meet training and coaching expenses. Pooja has been a fighter all her life. Her father is a day labor who has a hard time arranging funds for even the daily expenses. Growing up has been difficult with bare minimum necessities, however since her childhood she used to get fascinated with sports and wished to take up sports as a profession. 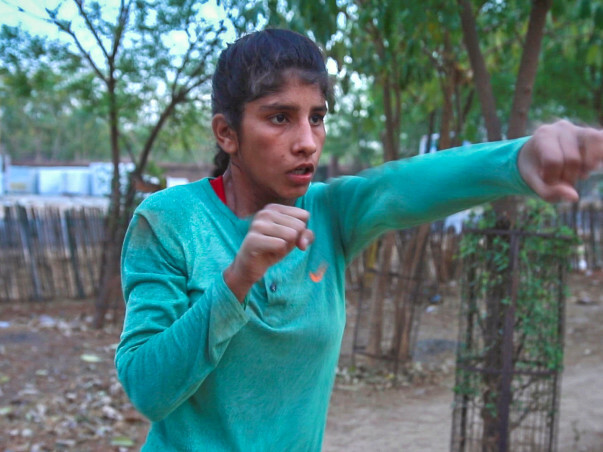 Coach Rajesh Dhankhad noticed her talent and enthusiasm and suggested her father that she could be a great athlete and convinced him about starting her training for free. She requires your support and encouragement to achieve her goal. Puja has been training since she was 5 years old and is one of the most promising women athletes at the academy. Puja's family condition is stopping her from getting a professional training as the cost of training including the dietary requirements comes around 40 thousand per month. Her family merely manages to make 6000 rupees per month. 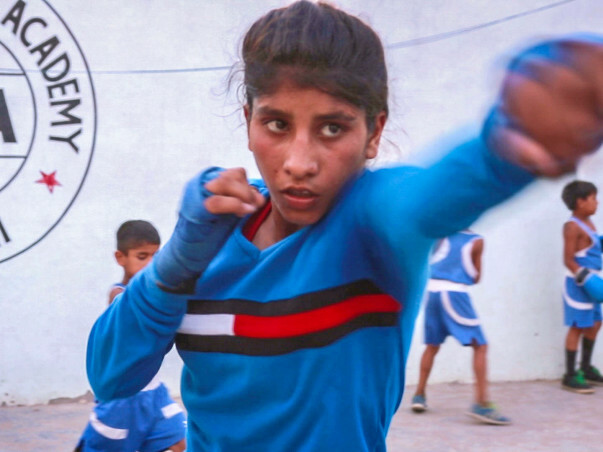 Your contribution would her improve her chances to getting a professional training and may also help the country find a good boxer in her. She currently requires 1,20,000 for coaching training and dietary expenses for next 4 months. Please come forward to support her. Thank you for the love and support you have shown towards Pooja. She is training really hard and we have seen tremendous improvement in her performance. With your support, she is able to work even harder towards her goals. All the funds that are raised are utilized to pay for her diet as suggested by me, will buy her training kit and new pair of gloves. She will most probably participate in a tournament by end of November. Will keep you posted as and when we get the details about the same. We are all grateful for your support. Please keep sharing this campaign so that there is no hindrance in her journey of success.